Forty days in the wilderness; forty days of Lent. We are now embarking on the adventure we’ve called Lent since the early centuries of the Church. It may not be fun, but if our spirit is right it can be exciting and rewarding. We may even loose a few pounds. Jesus left the opulence and religiosity of Jerusalem and the Jewish community in Galilee to embark on a Lent of his own. 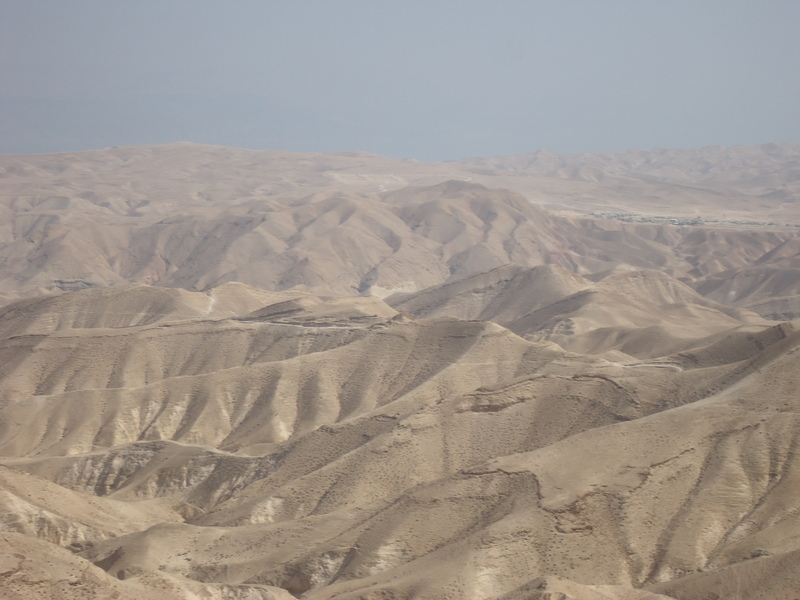 He suffered the rugged harshness of the wilderness for forty days and forty nights. He gave up the comforts of societal life and walked among the rocks. I’ve been in this Judean Wilderness more times than I can count and I know the environment he subjected himself to. Moses had been tending sheep for forty years in the wilderness of Sinai before he encountered the burning bush and heard the word of God come out of the bush. By the way, that is why Our Blessed Mother is referred to as the fulfillment of the Burning Bush since the word of God came out from her. Those years in the wilderness prepared Moses for the tough task awaiting him. He was pushed to his limit, he talked with God and his character was formed by the desert. Even today the Bedouins and the religious monks that take up habitation in the solitude and austere deserts have an inner serenity lacking in those busting through the streets of the city. The desert is the place to meet God, to discover our smallness and dependance. The wilderness is where God can reach us in the silence where we are not assaulted by the cacophony of sounds and demands of modern life. The Devil knew about the loneliness of the desert too. That is why he purposely tempted Jesus when he was hungry, thirsty, tired and alone. When I take my pilgrims to the Holy Land I show them the places the Devil appeared. He came at the point Jesus was the weakest. He even came quoting Scripture. He does that you know — he is known to appear as a wolf in sheep’s clothing. He will not fail to whisper in our ears at the moment of weakness. How did Jesus respond? 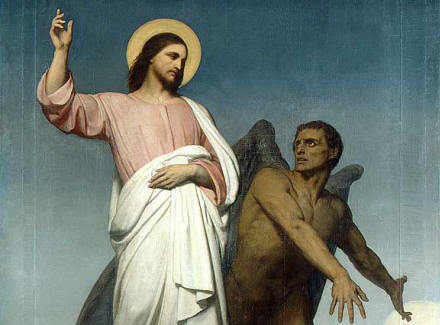 All three times Jesus refuted Satan with the words, “It is written!” He quoted from Scripture. It was his weapon, his two edged sword. Jesus knew Scripture. We are embarking on our own forty days of denying ourselves, but not denying only. We should also be adding things to our life to deepen our knowledge of God and his Word. Adding a few extra Masses during the week, being more generous with our time and treasures. We should spend a bit more time in prayer and spiritual reading. We should be prepared for temptation and be well armed with the Word of God. This is also the Year of Faith. I’ve made it my goal to read the Catechism of the Catholic Church through from cover to cover this year. I am also reading the Bible through in two years. I’ve tried it before but fell flat on my proverbial face. This time I have a plan. 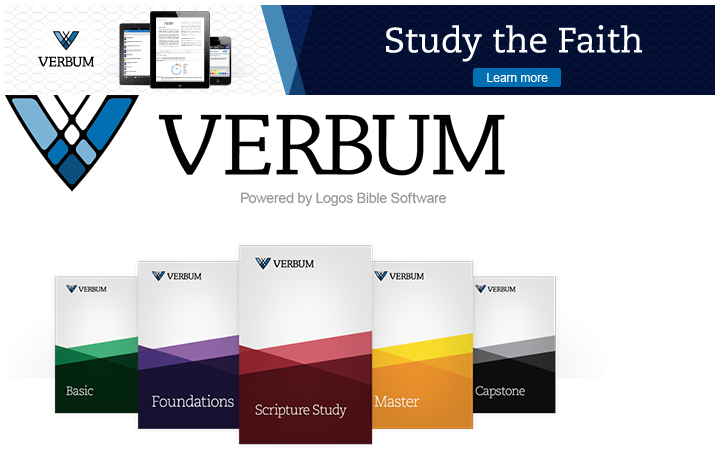 I am using Logos Bible Software, specifically the Catholic version called Verbum. There is a marvelous program embedded in Verbum to assist in the daily reading of not only the Bible but also the Catechism and any other book in the Verbum software library. 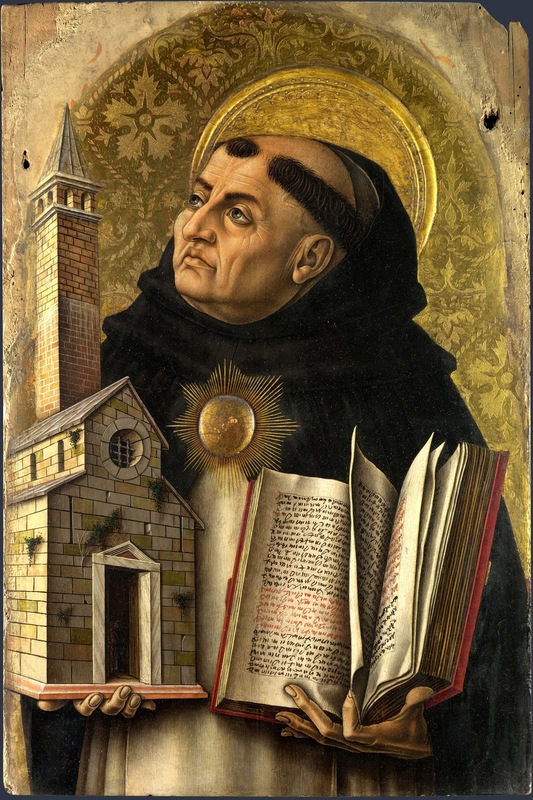 Just choose the book you want to read, set the parameters (for me it was the Catechism in one year) and it will automatically organize it for you with daily reminders, jumping right to place for today’s reading. Ah, but what if I don’t have time at my computer every day? No problem, Verbum synchronizes across platforms so I can whip out my iPhone (or any such device) and instantly read today’s paragraphs while waiting at the dentist, during lunch, while taking a walk, in a taxi or after I turn out the lights at night. Scripture in my hand! What would Sts. Jerome, Augustine and Aquinas thought of that? They tugged around great tomes and scrolls. I have 6,000 books and resources in the palm of my hand. Verbum is on my computer, laptop, iPad and iPhone. I want the Word of God to be like a sword I can draw at a moment’s notice. But I have opened Verbum across my platforms and I study the Bible more — and more efficiently than ever before. Actually, I thought I loved the Bible as a Baptist but I love it a hundred times more now that I’ve discovered it is a Catholic book. Enjoy Lent! Dive into the adventure and keep Verbum at the heart of it all — not just for forty days, but for the rest of your life.